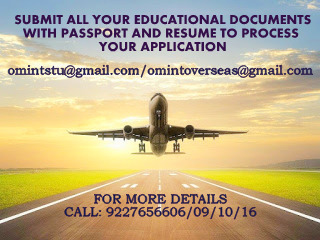 OM VISA Consultancy - Global Immigration, Students, Visitor, Business & Work VISA Consultants: Grab the opportunity to study in Southern Institute of Technology in New Zealand with the help of Om International the leading visa consultancy in Gujarat. Grab the opportunity to study in Southern Institute of Technology in New Zealand with the help of Om International the leading visa consultancy in Gujarat. 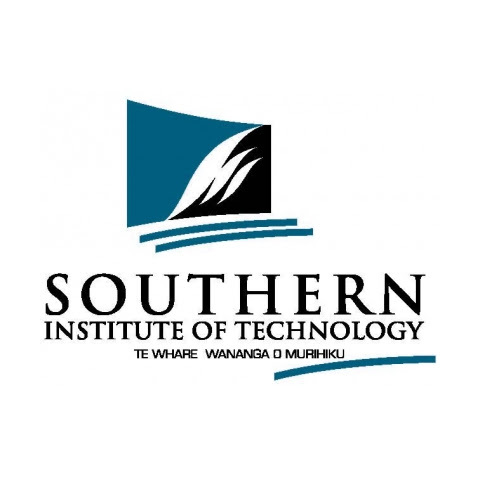 About SIT: Southern Institute of Technology (SIT) is a government accredited tertiary provider of NZQA programs at Certificate, diploma, bachelor degree, postgraduate and masters level, with campuses in Invercargill, Queenstown, Christchurch, Gore and Auckland. You can also study selected programs online via SIT2LRN Distance Learning.